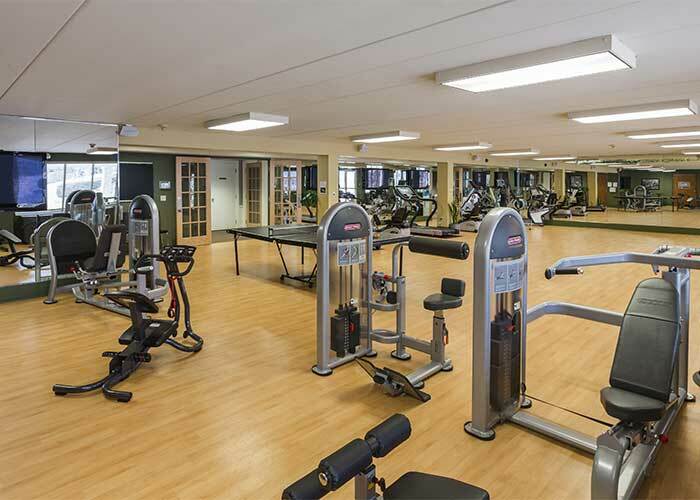 At The Towne House, each day holds a wide variety of activities to satisfy interests as individual as the residents. Daily options may include participating in our award-winning wellness programs, selecting home grown vegetables at our seasonal farmers’ market, attending Bible study, or an art class. Or, perhaps, relaxing in a comfortable spot in your sunroom savoring a good book. Our full-time life enrichment team is on hand daily to coordinate events and activities; and our comprehensive programs are designed to meet the needs of interested residents of any age. 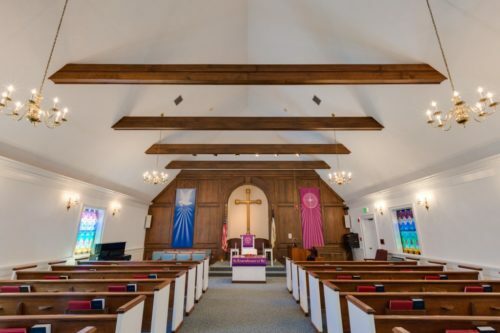 The Towne House nurtures the mind, body and spirit through a wide range of programs, events, social gatherings, Bible studies, group outings and individualized services. Every day is different and provides many opportunities to enjoy lifelong interests or explore new ones. 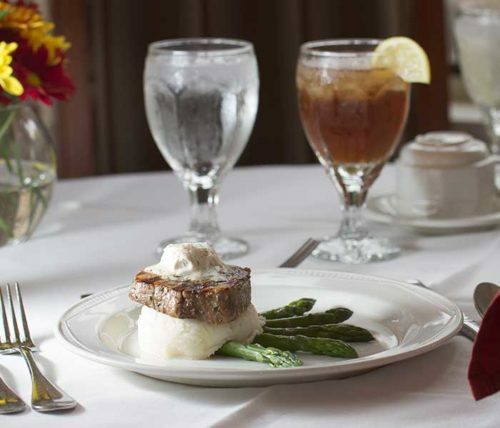 The enjoyment of a fine meal shared with friends is a daily experience at The Towne House. A large percentage of the meats, dairy and bakery items served at The Towne House are from local sources, so residents can be assured that the food will be fresh and well-prepared. Living at The Towne House can mean many things, but at its very core, it means giving yourself more opportunities to enjoy life to its fullest. By choosing to live in one of our beautiful, spacious residences, you also choose a completely maintenance-free lifestyle. This means shedding the chores of home upkeep and having more time to do whatever it is you really want to do—and the options are endless. 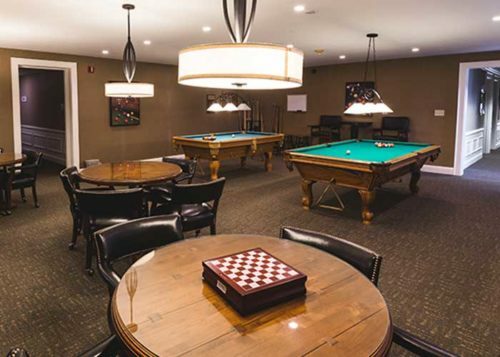 Browse our pictures to give you an idea how spectacular our community spaces are and discover for yourself that The Towne House is a great place to enjoy life.